Now on to my sixth image in my “sixth” folder, which since I only have 5 archive folders it’s the sixth one in my regular screenshot folder. 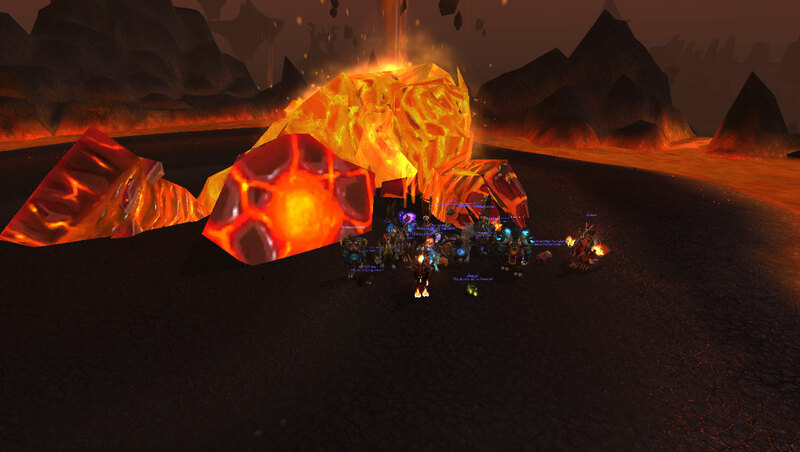 This is a Boss kill shot from back in August with my raid group which is composed of friends from 3 different guilds who get together twice a week for fun raiding. While we aren’t a “progression” raid group, we kill bosses while having a great time and still manage to keep up with the current content. So down with “Lord Stompy”! This entry was posted in Blogs, Cataclysm, Meme, Raiding and tagged Meme by Makakai. Bookmark the permalink.